Are you embarrassed by gas problems??? Explained below are, some of the causes that result in gastric trouble and simple home remedies that help you get rid of this annoying problem. Gastric trouble is not actually a disease but it is a kind of health condition that is an outcome of some other disease or a disorder. It is also termed as flatulence. Now you need not worry about this problem, as this condition can be treated with simple and natural home remedies. Ingredients for these home remedies are in your kitchen. Here are the simple and easy home remedies for treating gas problem. 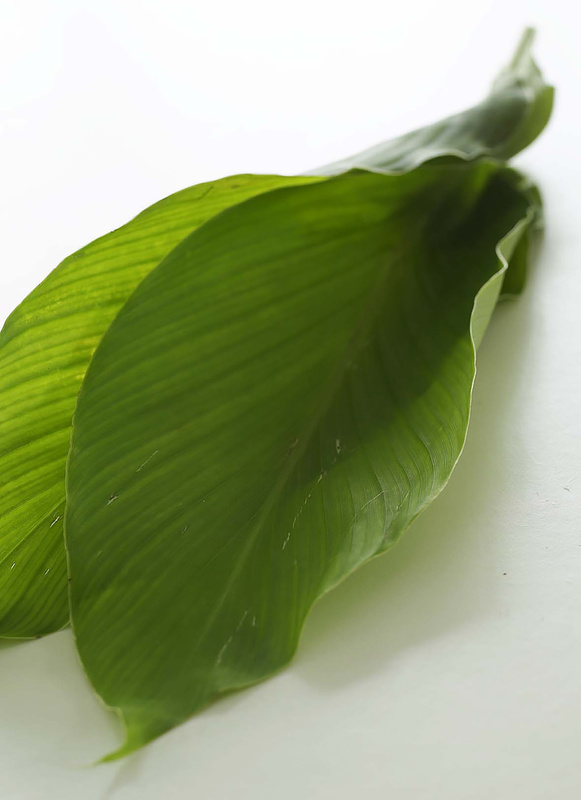 Turmeric leaves are one of the best remedies for gas. Drink chopped turmeric leaves mixed with a one cup of milk daily for better results. Take guava leaves and boil them in water. Once they come to a boil strain the leaves and drink the water. This is a simple remedy for gastric problems. Another cure for stomach gas problem is potato juice. 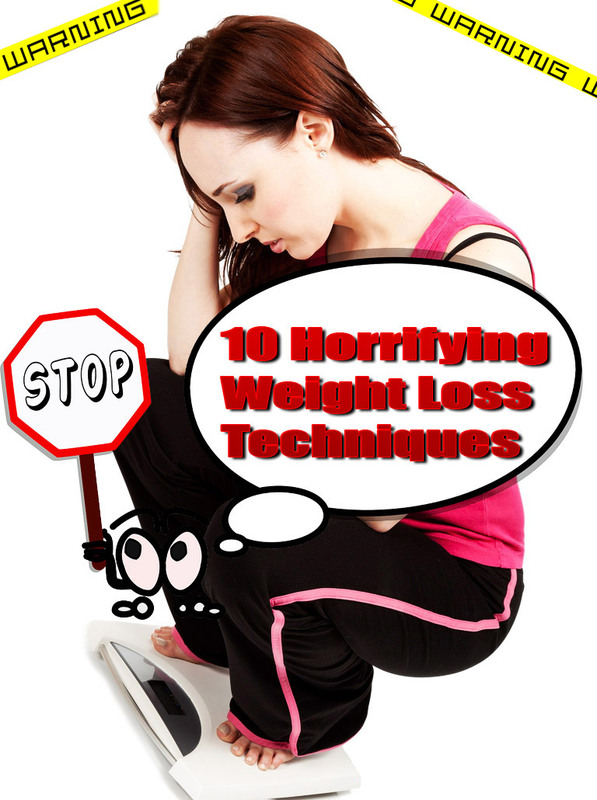 Take potato juice and drink about ½ cup of it before your meal. Repeat this three times a day for best results. Ginger is an effective remedy for gastric trouble. It is best for treating indigestion as well. 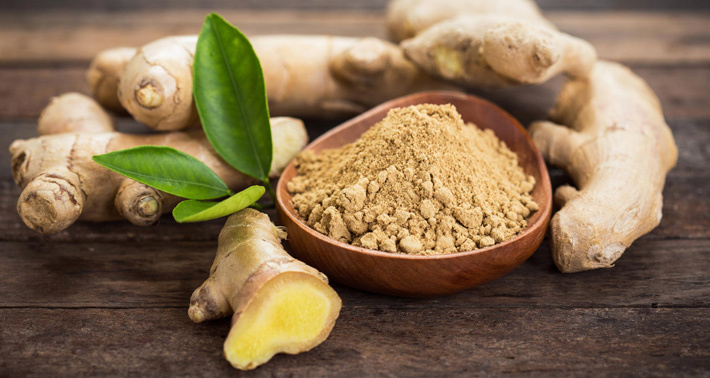 In order to prevent the stomach gas from getting formed, chew fresh ginger after your meals on a regular basis. Otherwise you can drink the mixture of water with a generous pinch of ginger powder, a small pinch of rock salt and asafoetida. You can even add fresh or dried ginger to your food. One of the best ways to control gas formation is to drink ginger tea, as it promotes proper digestion and prevents gas. Ginger tea can be made by mixing one tablespoon of grinded ginger with water and boiling it for few minutes. Now drinking this tea 2 – 3 daily will help you get rid of gas. You can even use ginger externally by adding a few drops of ginger essential oil to any carrier oil and massage it on your stomach. Baking soda gives instant relief from gas. Drink 1/4 tsp of baking soda mixed with a glass of water. This water solution is one of the most conventional remedies for stomach gas problem. It can be used as an efficient antacid. Add a pinch of baking soda to fresh lemon juice in a glass, which is a fizzing drink. Now add some more baking soda and one cup of water to it stir well until the baking soda dissolves. This solution acts as antacid and gives to instant relief from gas. You can also try drinking a glass of water mixed with a small amount of baking soda on empty stomach. Apple cider vinegar is another effective natural remedy for a number of health conditions. It gives instant relief from stomach gas and also helps you treat indigestion. Take a glass of warm water and add 2 tablespoons of apple cider vinegar and let the mixture cool to room temperature. Now drink it to get instantaneous relief from your gastric problem. It also leaves a soothing effect on the stomach. You can use normal vinegar if apple cider vinegar is not available. It is another common remedy that gives instant relief from stomach gas. 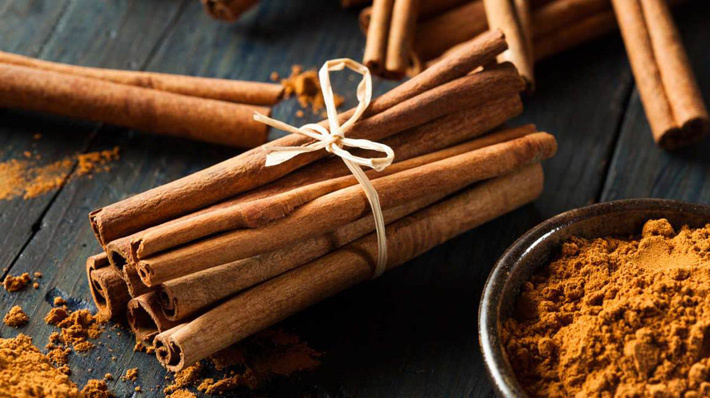 Boil cinnamon in some water and allow the cinnamon solution to cool in room temperature and drink it. This helps you prevent the formation of gas. You can even take 1/2 a teaspoon of cinnamon powder mixed with one glass of warm milk or add some honey to cinnamon powder stir properly and drink it. Cinnamon tea can provide you relief from stomach gas. To make it, you have to add some cinnamon power to boiling water and leave it to rest for a few minutes and before drinking it. This home remedy will prevent further formation of gas and soothes your stomach as well. Caraway seeds are good for various health problems such as indigestion, stomach gas and cramping. When consumed regularly it helps in stimulating proper digestion. Add one teaspoon of the caraway seeds with a cup of boiling water, to make caraway seed tea. Allow the tea to steep by covering it with a lid for a couple of minutes. Now strain off the seeds and drink the water before eating your meals. Drink this tea 3 – 4 times a day for better results. Chewing some roasted caraway seeds by mixing with a pinch of rock salt will help you get relief from gas. Garlic provides great relief from gas. The pungent odor and heating quality of garlic will help you in stimulating the gastric fire, which helps in proper digestion and offers relief from gas. If you are suffering from gas then you have to try some garlic soup. Use fresh garlic for better results. Take 2 – 3 garlic cloves and roast them on fire directly and consume it after peeling it. Else you can make a solution by taking some freshly ground garlic and add some water, black pepper and cumin seeds and boil them for some minutes. Strain all the ingredients and allow it cool in room temperature. Drink this garlic solution at least twice or thrice daily for better results. Fennel gives you quick relief from gas and bloating. Take a few fennel seeds and mix it with hot water in a pot and boil it for about 5 minutes on a low flame. Strain the water and drink it fast relief. Or if you can bear the taste of fresh fennel leafy plants chew them raw. 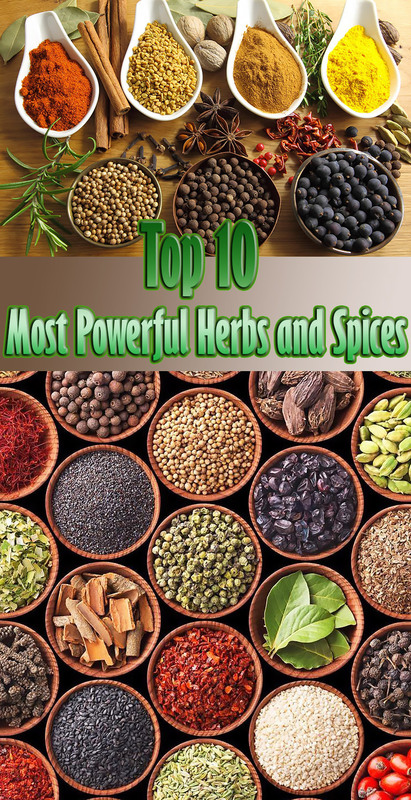 You can even take fennel leaves, cardamom and mint leaves together with some water and boil them to make a concoction. Drinking the concoction will help you get rid of stomach gas. Gas problem can be treated in 2 ways using peppermint. Peppermint tea is one solution for stomach gas. To make the peppermint tea, add fresh peppermint leaves in a cup of water and boil them, now let it steep for a couple of minutes. Strain the leaves and add honey for taste. Drink this herbal tea two to three times daily. Chewing some fresh pepper mint leaves helps you get fast relief from gas. Another option is to add two drops of peppermint oil to 1/2 cup of cool water and consuming it 1 – 2 times a day. 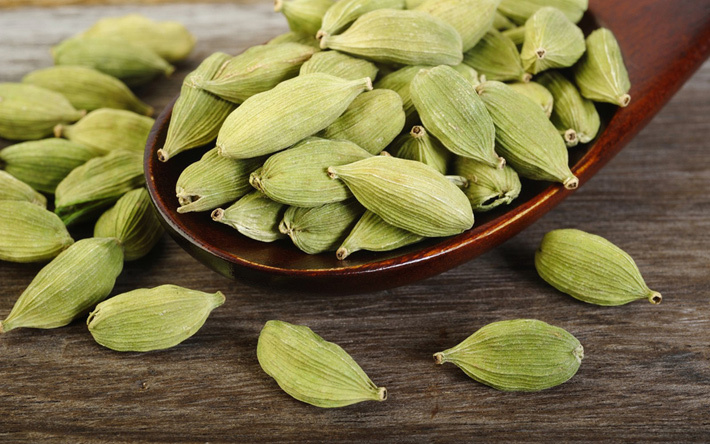 Cardamom is another spice that is available in the kitchen. It helps you in speeding up digestion and relieves you from stomach gas problem. Make a habit of adding a pinch of roasted and ground cardamom powder to rice, lentils or vegetables before cooking. Chewing the whole pods of cardamom solves the gas problem. Do this 2 – 3 times for quick relief. You can even make a cardamom tea by steeping cardamom, a tiny slice of fresh ginger, 1 tsp of fennel in boiling water for a few minutes. Drink this tea a number of times a day for instant relief. Dill oil has some good properties that help you get rid for gas. Consume 1 teaspoon of honey mixed with a drop of Dill oil after every meal, to get relief from stomach gas problem. Pregnant women should not use dill oil. Charcoal tablets are another simple home remedy for gas trouble by attracting the excess gas present in the intestine. Consuming one charcoal tablet before and after your meal will help you in subsiding acidity and gas. This method is not recommended for children below 12 yrs of age.